The Mayor of Dudley is inviting people to take part in his charity Winter Walk later this month. 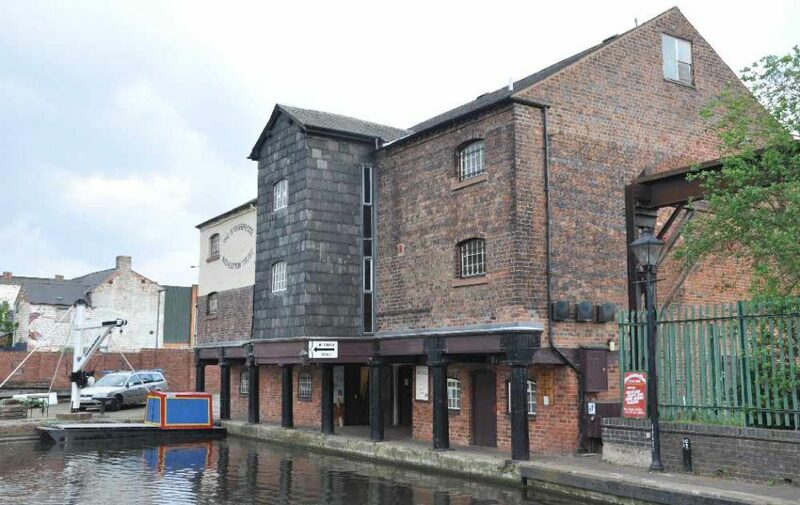 Anyone can join in the circular walk, which starts and finishes at the Bonded Warehouse in Stourbridge, on Sunday January 28. The event will start at 10am, with walkers taking in a seven mile round trip at their own pace. Entry is just £1 and is payable on arrival on the day. Children and dogs are welcome and all proceeds will go to the mayor’s three chosen charities. Visit the Dudley Council website to register and find out more.